Once your drawings and symbols are assembled, it is time to position them. This section explains how this is done using the example of a simple room. 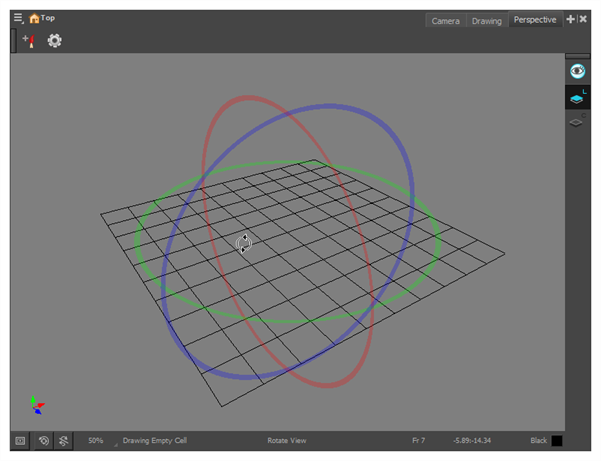 Next to the Camera and Drawing view tabs, click on the Add View button and select Perspective. In the Timeline view, double-click on the new layer to open the Layer Properties dialog box. In the Transformation tab, select the Enable 3D option. In the Rotation section, select the Euler Angles option. In the (x) Axis field, type 90 to flip the floor so it is flat on the ground. To position the height of the floor, type values in the Position section of the Layer Properties, use the Translate tool or Transform tool. Repeat the process for the other pieces to position. If you have parallel walls, once you have positioned one, select the Wall layer in the Timeline view. Do one of the following to duplicated the layer. Right-click and select Edit > Duplicate. Once the layer is duplicated, use the Layer Properties window to enter the positioning values or use the Translate or Transform tool. 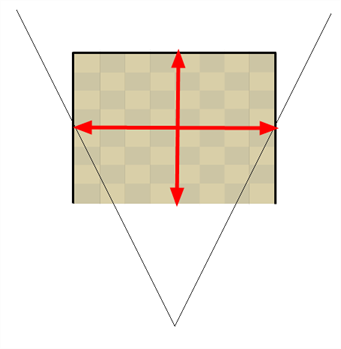 If you want to position your layer visually, consider using the Camera, Top or Side view so as to be able to position it with precision. 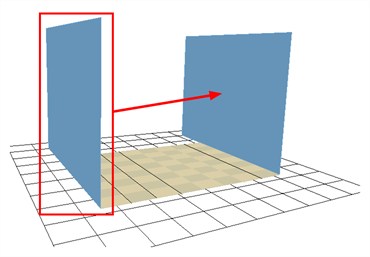 If your walls are touching each other, you should make them intersect by extending one end of the wall through the other wall. This prevents accidentally leaving small gaps between them. 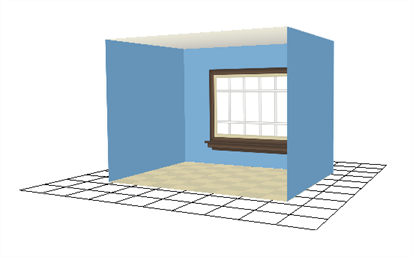 You now have a complete 3D room. NOTEThe Transform tool as well as the Advanced Animation tool can be used with 3D layers as with 2D layers. 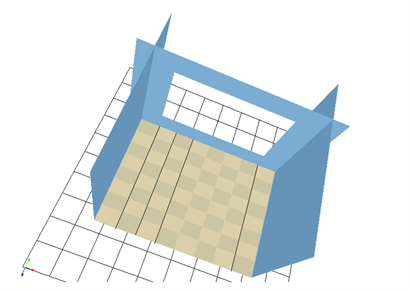 The Transform tool allows you to reposition, rotate and scale 3D layers on any axis, but does not allow you to skew 3D layers. 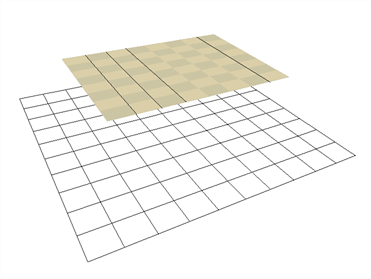 You can use these tools on 3D layers in the Camera, Perspective, Top and Side views.